Travelling Italy remains one of those rare experiences in life that cannot be overrated. History, art, fashion, food and la dolce vita (the good life) combine in Italy like nowhere else. And there are few other places that offer such variety. In one country, you can experience sunny isles and electric blue seas, glacial northern lakes and fiery southern volcanoes, rolling vineyards and urban landscapes, not to mention impressive historical architecture that includes more UNESCO World Heritage sites than any other country in the world. 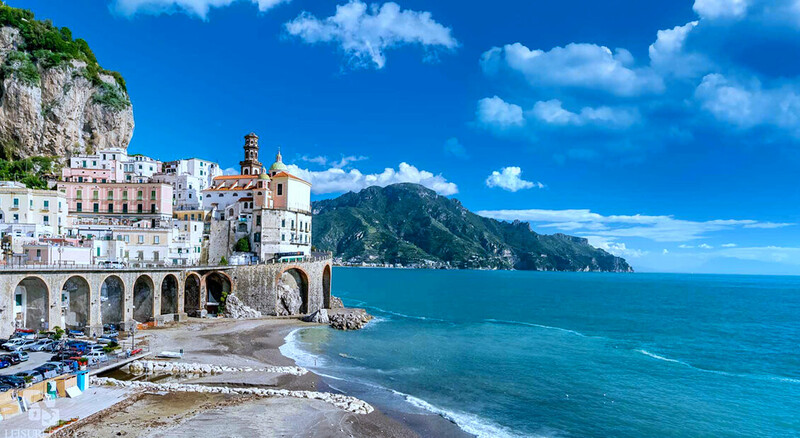 Few people visit Italy without wanting to return. 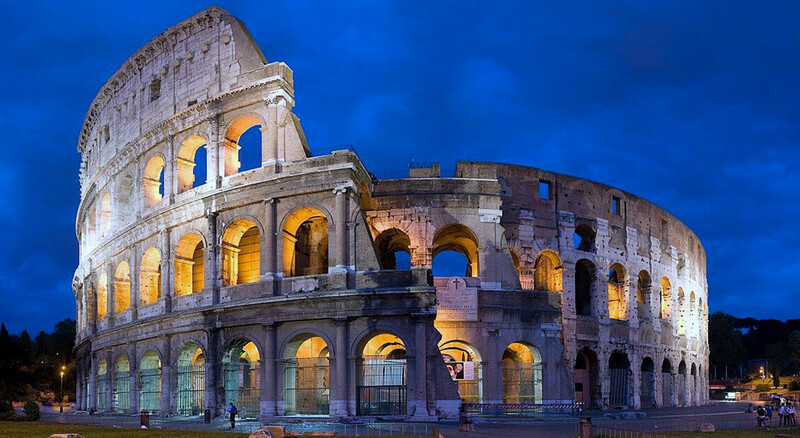 Popular destinations such as Rome, Venice, Florence, Milan, and Naples draw visitors to them like moths to a flame – attracted by the architecture, history, traditions, and cuisine of these iconic cities. The countryside attractions of Tuscany and Lake Como are among the prime destinations away from the cosmopolitan metropolises. 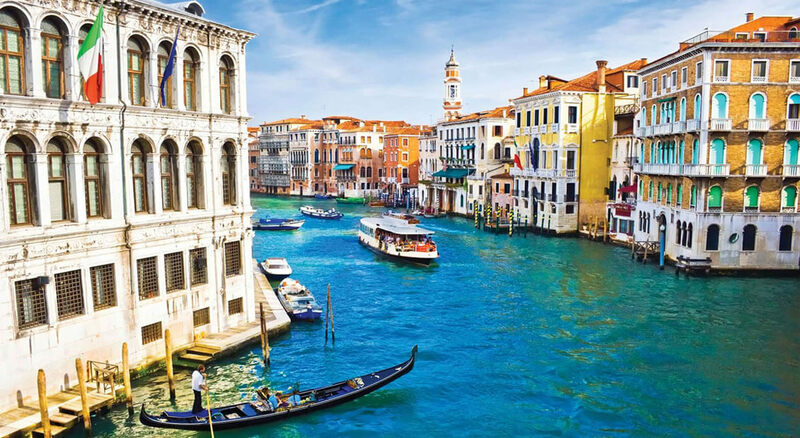 Take your own custom tour and experience the varying wonders of Italy, plan a city-hopping jaunt, or immerse yourself in the one city or area that most intrigues you. The choice is yours. 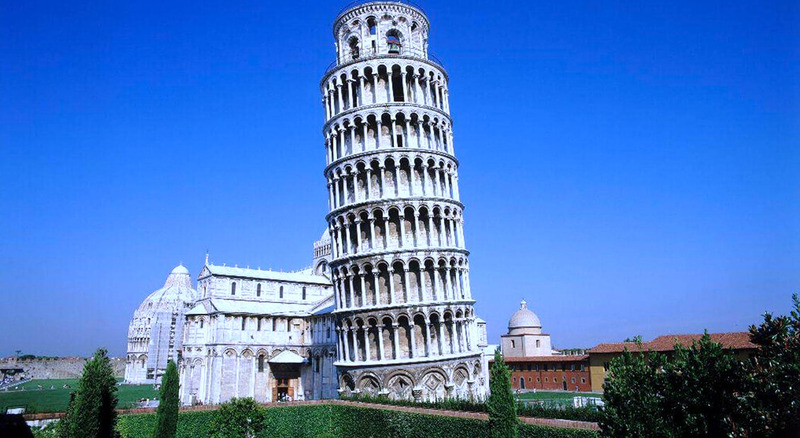 At Cayman Travel we can help you experience Italy’s ‘dolce vita’ in your own unique way. We can take you to the destinations of your dreams. It is said that travel is the only thing you can buy that makes you richer. All of us have those dream destinations that we yearn to see in person. Whether it’s a tour of Tuscany, lazing on sun-kissed Mediterranean beaches, a trip of a lifetime to watch World Cup football in Brazil, a South African safari or a skiing adventure in the snow-kissed Rocky Mountains – Cayman Travel can help make those dreams a reality. Develop your own dream itinerary with us, or experience some of these destinations to fulfill your travel desires.